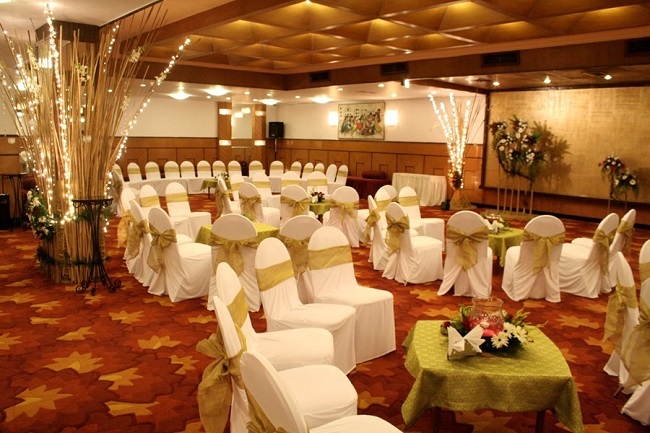 The Mayfair Banquets, Worli, Mumbai, sets a new benchmark with its banqueting and catering solutions. It has four plush, carpeted banquet halls and an al fresco zone, which can be used individually or in a combined manner. The majestic halls set the perfect mood for a birthday party, anniversary or other celebrations. The Mayfair Banquets is amongst the most desirable banquet halls in Worli that offers lavish multi-cuisine menus and caters to every kind of palate — whether you're looking for Awadhi kebabs and spicy Hyderabadi delicacies, pure vegetarian Gujarati, Rajasthani specialities, hot international cuisines or live counters of every kind imaginable. Grapeviine Banquet, Lower Parel, Mumbai, offers a perfect setting for extravagant birthday parties as well small parties and social get togethers. You can choose the compact banquet hall or enjoy open sky and beautiful city view from terrace space. At Grapeviine, the skillful staff and creative decor team will make your special day memorable with flavoursome multi cuisine varieties, both in vegetarian as well non vegetarian which will leave your tongue wanting for more. 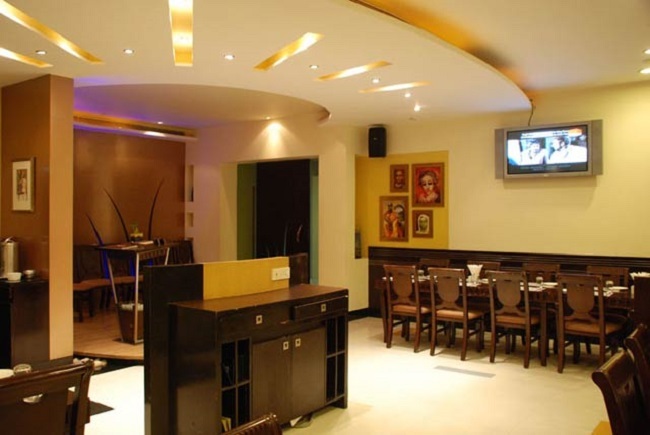 Started in 1997, Senate Banquet Hall, Nariman Point, Mumbai, has been a popular choice for cocktail parties, birthday parties, small parties and other celebrations. The soothing waterfalls are perfect for dining while the giant plasma screens cater to birthday events with perfection. To ensure a hassle-free experience for its guests, Senate Banquets makes all arrangements such as food, decor and in-house music with experienced panellists. If you want your birthday celebration to be a grand yet elegant one, host it in the Verve Banquet, Dadar west, Mumbai. With its multiple party areas, you get a chance to select the one that fits perfectly for your occasion. It serves delicious cuisines and provides excellent decor services to their clients. It is a preferred venue for those who want to make their special days impressive and unforgettable. 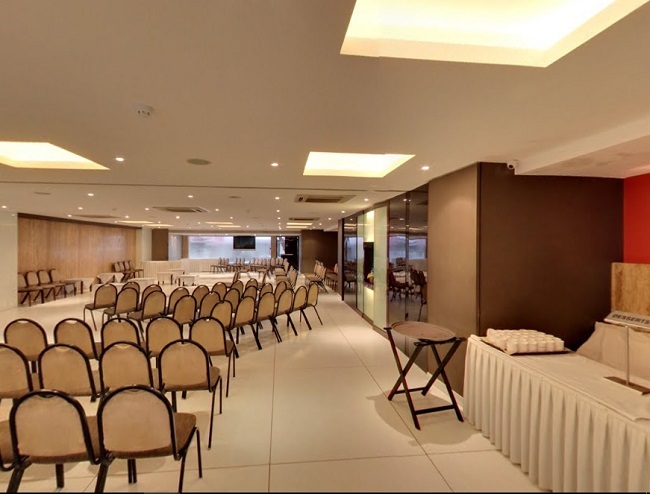 Kohinoor ATC, Dadar West, Mumbai is a renowned hotel and and one of the best banquet halls in Dadar that offers unmatched services and facilities. They strive to provide their guests with a comfortable stay and pamper them with a royal treatment. Aiming at guest satisfaction, Kohinoor ATC,Dadar, is located at one of the prime places of the city. The magnificent decor and beautiful interiors of this hotel give it a unique touch. These features make it perfect for hosting grand and intimate birthday or anniversary parties that would be talked about for years to come. 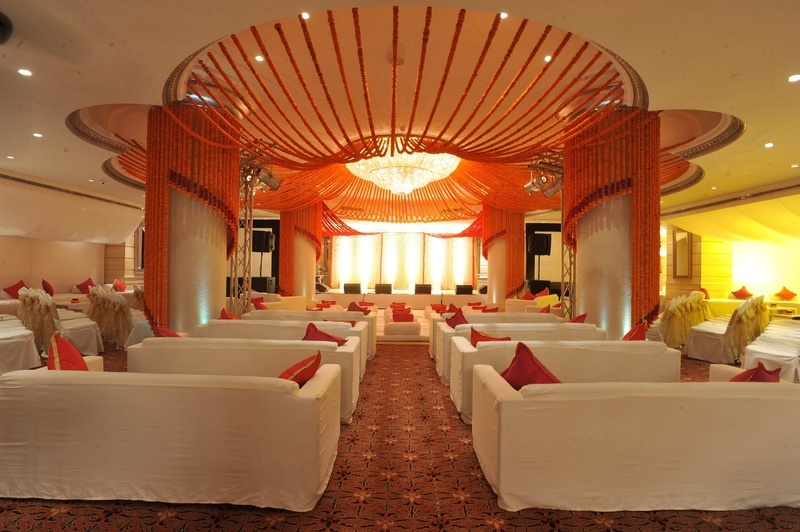 With over 30 years in the industry, Sunville Banquets, Worli, Mumbai, knows how to pull off events in style. 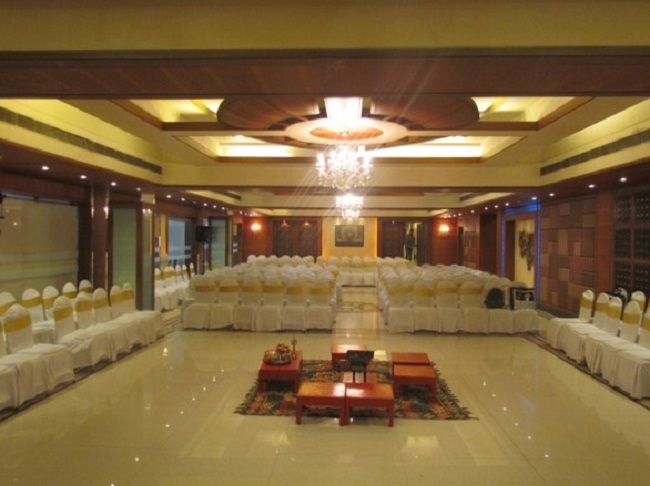 The five centrally air-conditioned soundproof banquet halls host birthday parties, anniversary parties, weddings, pre-wedding functions and corporate events of varying capacity. 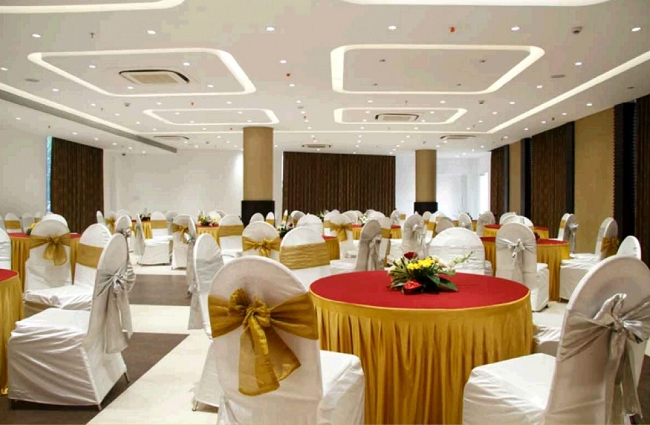 Located in the posh south Mumbai neighbourhood, Sunville Banquets is easily accessible from South and North Mumbai. Well equipped with all facilities and impeccable services coupled with exquisite vegetarian and non-vegetarian cuisines. Hotel Kohinoor Park, Dadar West, situated near Siddhivinayak Mandir, is located in the heart of the city and features a homely ambiance with all the modern amenities. Lavishly Decorated and Specially created for birthday parties, anniversary parties, conferences, seminars, events, theme parties, DJ parties and pre-wedding and wedding functions, Hotel Kohinoor Park is an ideal venue for grand events. Exclusive catering services satisfy all your varied culinary needs. Hotel Kohinoor Park provides Indian, Chinese/ Continental Cuisine as well as live counters. 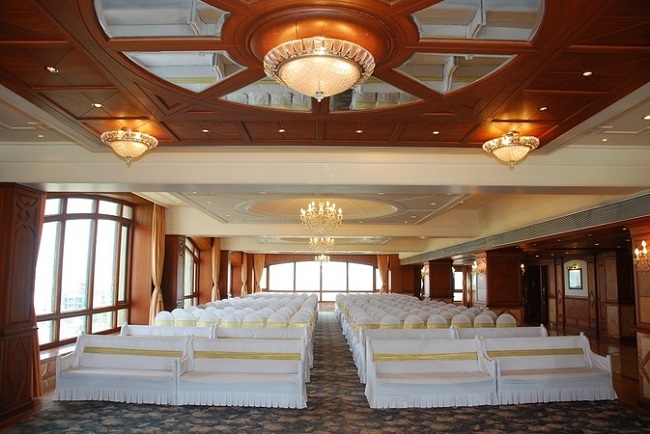 Look out for more banquet halls in South Mumbai online at Weddingz.